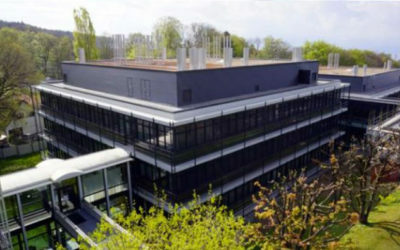 The University of Lausanne (UNIL) is offering an International Master in Vaccinology (IMVACC) developed by the Swiss Vaccine Research Institute (SVRI) and the Health Sciences e-Training Foundation (HSeT) in collaboration with the Lausanne University Hospital (CHUV). The closure meeting of the first year for the class 2016 of IMVACC took place on September 4 to 6, 2017 in Lausanne, Switzerland. The four trainees are now starting to work on their master thesis which is expected to be completed in September 2018. The five trainees that registered for the class 2018 have started the program on January first 2018.